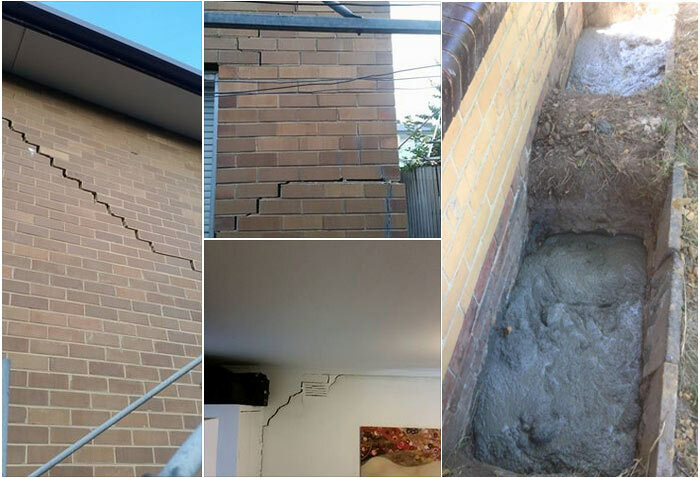 Strong Underpinning South Morang – Is your House Sinking Or Cracking? Our Underpinning Contractors Specialised In Underpinning And Restumping! Call 1300 768 533 to consult with our underpinning contractor. Strong Foundation is a leading underpinning service provider in South Morang. We have been making South Morang’s buildings stronger and more stable with our affordable underpinning solutions. We have a bunch of licensed and certified underpinners with us who know how best to take care of your homes and offices. We use latest tools and underpinning techniques to give you state-of-the-art services. With guaranteed underpinning solutions from Strong Foundation South Morang we promise you lesser chances of physical damage to your building. We are equipped to handle all kinds of underpinning related issues. Whether it is a cracked floor/wall, a sinking floor, or a misaligned window/door at your home/office – we have just the right solution for all. Our underpinning services include excavations, steel works, pilings, basements, injections, and concreting. 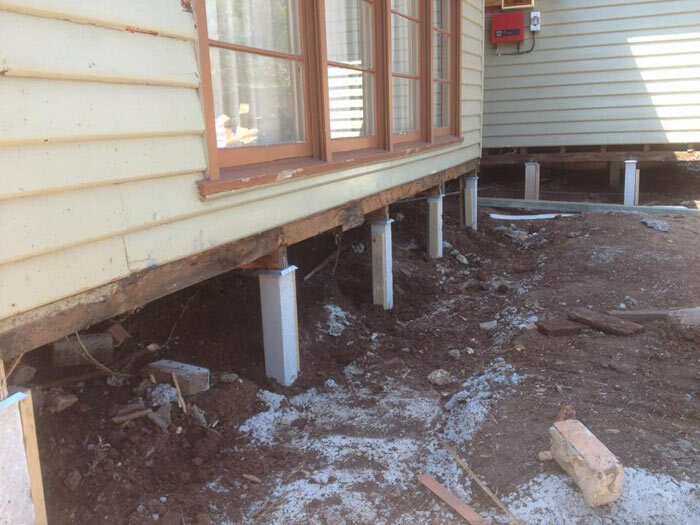 Strong Foundation South Morang has expertise in underpinning services. It is important to take care of your building’s underpinning requirements on time. Two types of buildings require underpinning services – one that has been poorly constructed and second that has been worn off over time. If your building is made of brick veneer walls and concrete slabs then it is bound to need underpinning services soon. This is so because the alignment of brick veneer loosens that makes cracks in the slabs. Restumping and reblocking are two names of the same service. It is similar to the process of underpinning with the only exception that in restumping we completely replace the stumps instead of repairing them. The process involves digging up of the foundation with jacks and then putting up new stumps. Sometimes this process leads to minor damages to your wall or floor. However, with Strong Foundation South Morang you don’t have to worry about anything. We repair any damages caused during re-stumping. Excess of moisture or salt in any building leads to a problem called salt damp. If you notice gassy plaster, falling mortar, bubbly paint, and pungent odour. Strong Foundation South Morang offers guaranteed salt damp removal services for both domestic and commercial properties. We use plastic dampcourse for salt damp removal. Strong Foundation South Morang offers excellent subfloor installation and repair services. If there is any damage to your floor or tile then you need subfloor repairing services. We use processed wood for subfloor repairing. Moreover, you can also get subfloor installation services at extremely affordable prices in South Morang. Strong Foundation also provides repairing for cracked walls. Leaking taps, poor construction, ignored plumbing issues, some weather situations, and poor construction leads to cracked walls. We can deliver flawless repairs for cracked walls at lowest prices anywhere in South Morang. We do re-leveling of those floors that face differential settlement. This happens when concrete stumps get settled. You will notice jammed doors, cracks, and uneven floors in your house/office. We use hydraulic jacks to do re-leveling of any building. However, we might need to perform underpinning before indulging in re-leveling. Call Strong Foundation South Morang for a free consultation. Why Strong Choose Underpinning South Morang? We are locals of South Morang. We are a registered underpinning company in South Morang. 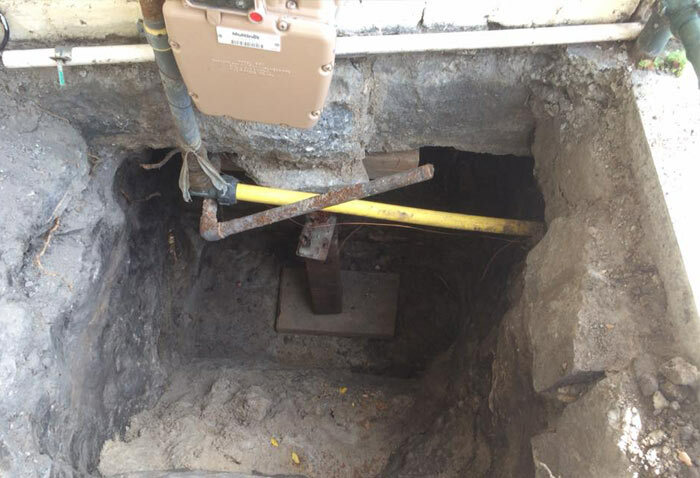 We provide underpinning services throughout South Morang. You can get a free, no-obligation quote for any kind of underpinning service from Strong Foundation South Morang. Just give us a call!